Join us for our 2nd Annual GMIA Summer Family Fest. Meet your neighbors, play games, make crafts and enjoy refreshing ice cream. We’ll be in the gorgeous garden of GMIA members Tere Trout and Jonathan Becker. Come meet the resident miniature horse and African tortoise. 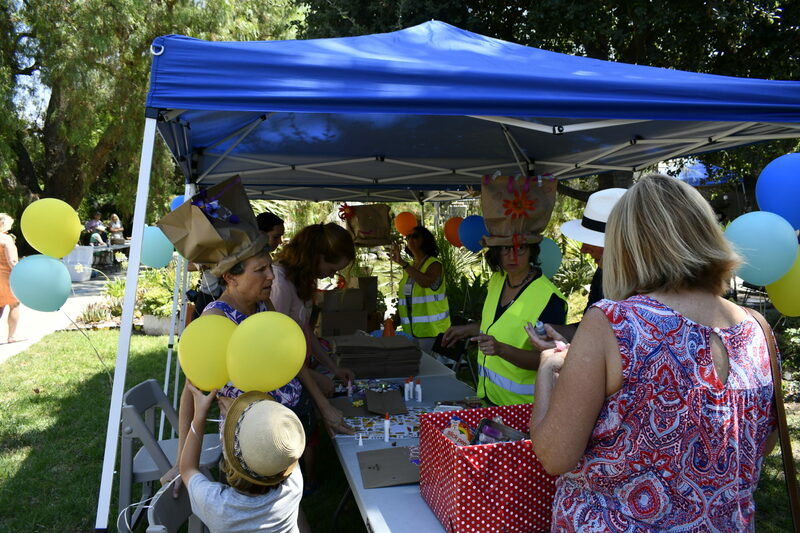 Activities include making your favorite paper bag hat, rock painting, lawn bowling, hula hoops, ball toss and more. Thanks to GMIA Board member Krista Bishop Powers who chairs this outreach event for our young families. Have questions or like to volunteer to help? Contact Krista at 619-985-1445.